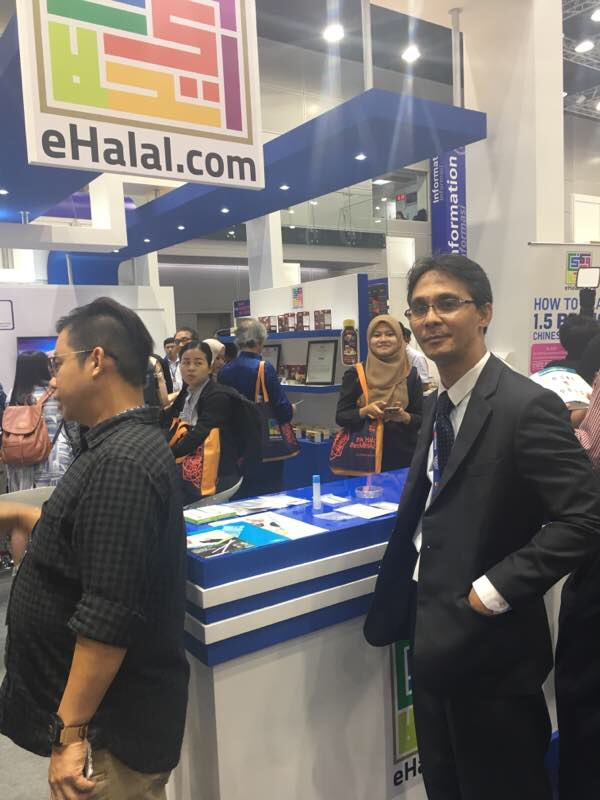 Joint collaboration with eHalal, Halvec Laboratories (Halvec) successfully showcased in 14th Malaysia International Halal Showcase 2017 (MIHAS) from 5th April to 8th April 2017 at Kuala Lumpur Convention Centre Malaysia. 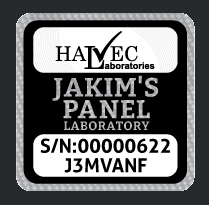 CEO of Halvec, En. 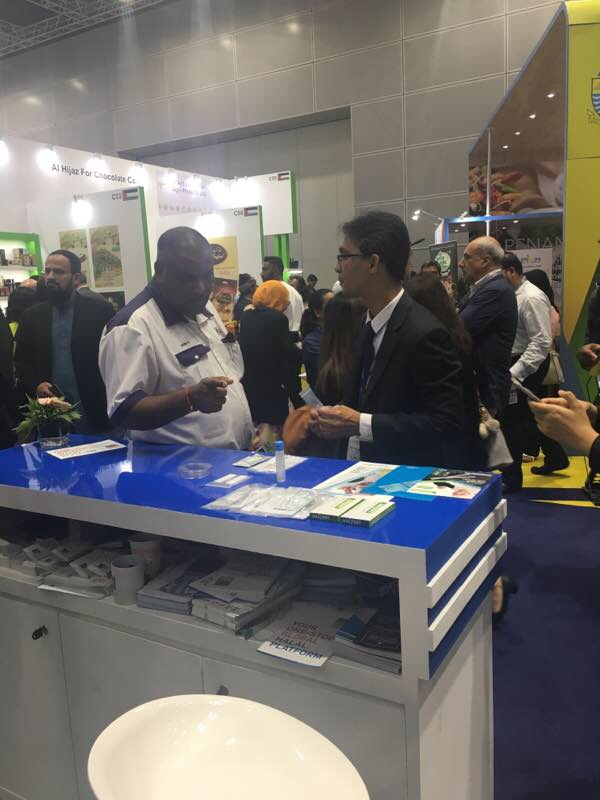 Nor Amin Mohd Noor demonstrated the first of its kind pork detection via surface swab technology using PorcineTrace Rapid Test Kit – Surface Swab to detect pork meat contamination on surface. 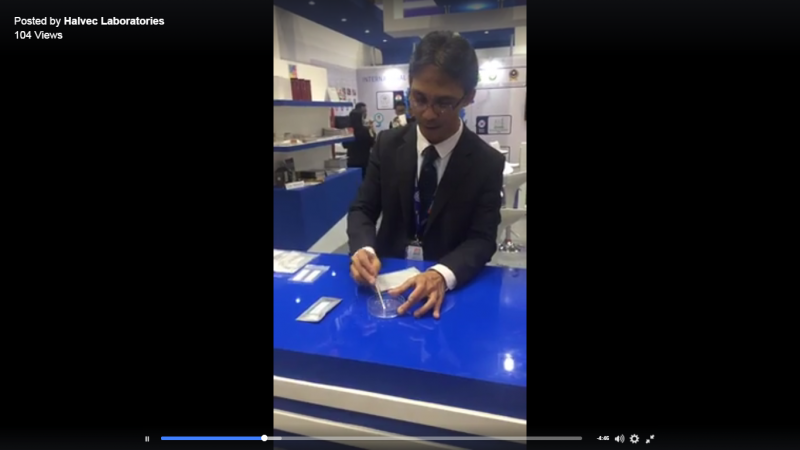 Check out Halvec Facebook page to watch full video on demonstration of pork detection via surface swab technology. Like and follow our Facebook page to stay up-to-date with us!